Company Growth Profit Chart Business PowerPoint Templates And PowerPoint Themes 0912-"Microsoft Powerpoint Templates and Background with business profit growth graph chart"-"Business profit growth graph chart, arrows, success, finance, signs, business" Our Company Growth Profit Chart Business PowerPoint Templates And PowerPoint Themes 0912 conspire to make it possible. They make the difficult easy to achieve. 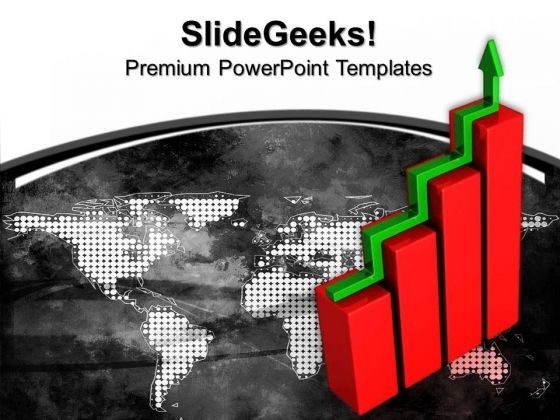 Exhibit your plan with our Company Growth Profit Chart Business PowerPoint Templates And PowerPoint Themes 0912. Display the clarity of your ideas.